On 3rd June the Japanese financial regulator to consider to change the legal basis to know how the cryptocurrency exchanges work by Financial Services Agency (FSA). According to Senkai, the exchanges will have strong customer protections. As the FSA reported to consider to regulate the cryptocurrency exchanges by the Exchange Act (FIEA), instead of its current legal foundation, the Payment Services Act and the Financial Instruments and Exchange Act (FIEA). The companies manage its securities and customer funds like stocks, separately from corporate assets. As electronic money payment, the cryptocurrencies are legally positioned same under the current legislation. Crypto will be treated as a financial product and should start regulating exchanges under the FEIA. 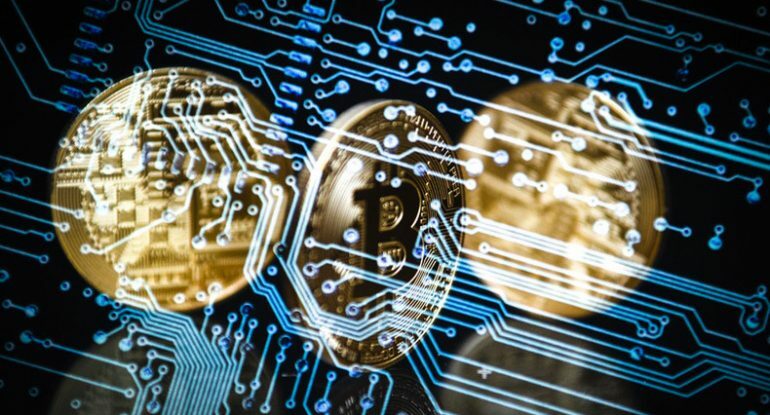 The FIEA has opened up the possibility of introducing crypto derivatives like exchange-traded funds. The FSA launched the investigations sites to find the following hackers into 15 unregistered exchanges, to catch them and from where they found a variety of security and regulatory shortcomings in the business as they need to carry their operations, at Coincheck Sankei writes that the 523 million NEM hack has been contributed by the FSA considering a different legal foundation for crypto exchanges. The trading of invisibility-based cryptocurrencies like Monero and Zcash has prohibited due to the new set of voluntary rules announced by the Virtual Currency Association (JVCEA) and the self-regulatory body which aims better align with existing anti-money laundering (AML) regulations.